FREE Make Break Easter Slime Event At Michael’s! You are here: Home / FREEbies / FREE Make Break Easter Slime Event At Michael’s! On March 31, from 1pm to 3pm only! 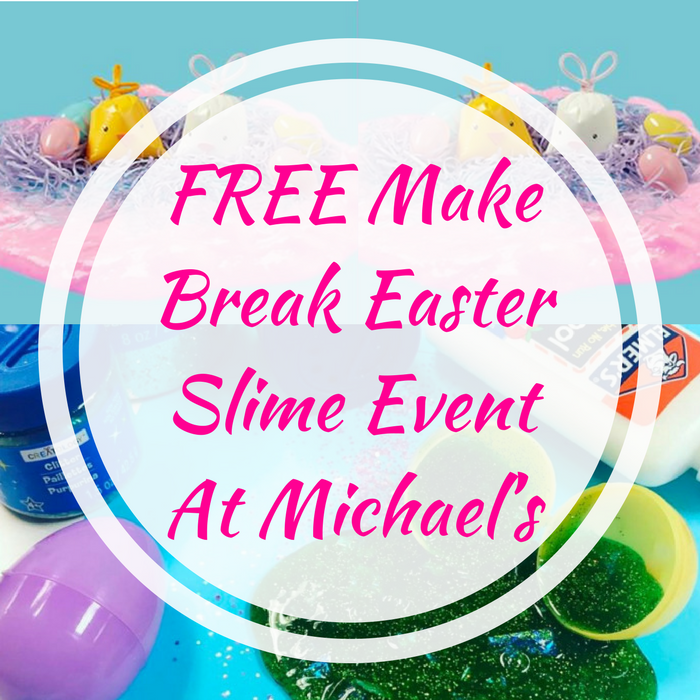 Michael’s Store will be hosting a FREE Make Break Easter Slime Event where your kids will be able to take the slime they make home in cute Easter containers! All supplies will be provided including the pre-made slime. This is gonna be fun!